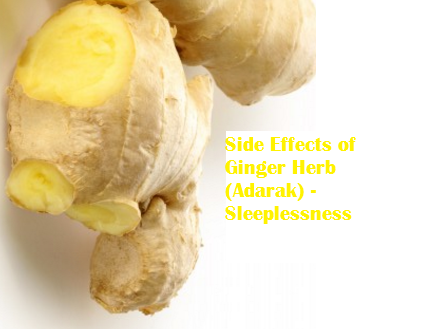 India 17 September 2016: Ginger Herb (Adarak) is one of the super herb which is used in numerous home remedies. 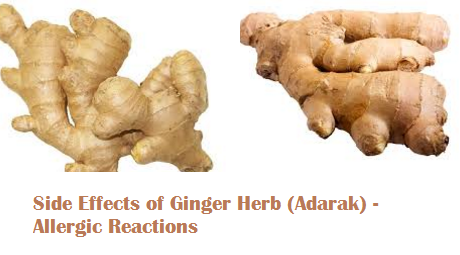 Ginger Herb (Adarak) is generally considered a safe herb by the FDA but you do need to be aware of the following side effects of the same. 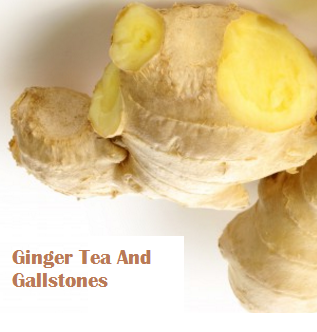 Ginger when taken in minor quantities helps in curing minor gastrointestinal problems. Excess intake can have side effects like heartburn, diarrhea, stomach problems, irritation in the mouth and severe belching. 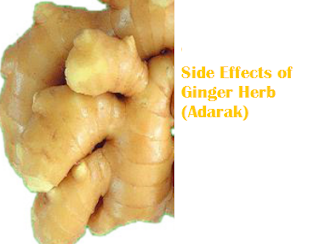 Ginger contains blood thinning properties which slows down the blood clotting process. 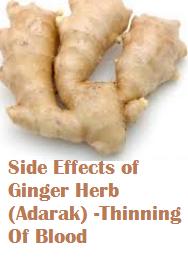 If ginger is taken in excess by people who are already on blood thinning medication it can cause serious side effects. 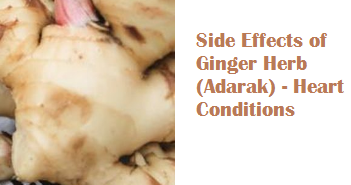 Some people can have allergic reaction from eating ginger in excess like difficulty in breathing, closing of the throat, swelling of the lips, tongue, itchy rash or hives. Prolonged use of ginger in facial treatments sometimes may cause dry and scaly rash to develop on your face. Hence don't let ginger treatments sit on your skin more than the suggested period of time. Over consumption of ginger is also said to cause vision problems like visual sensitivity to bright light. 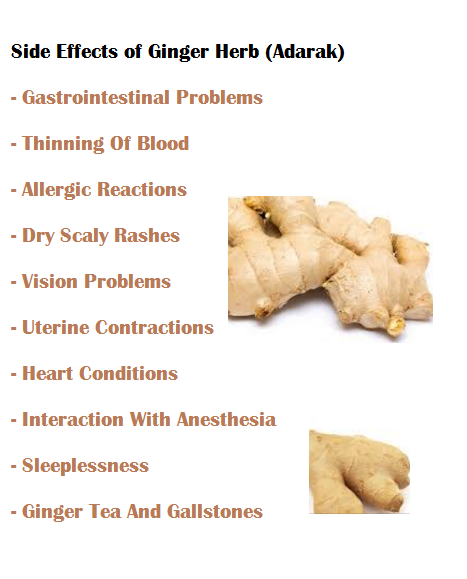 If you face any such problems you should immediately stop consuming ginger and visit a doctor. If you are pregnant, you may want to talk to your doctor first before taking ginger for morning sickness and only take modest amounts. 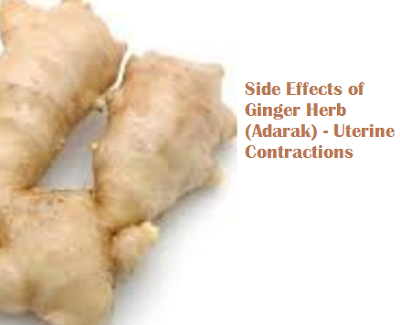 Ginger is known to cause severe uterine contraction in pregnant women, hence pregnant women are advised to avoid ginger. Heart palpitation is one of the most dangerous side effects of excess consumption of ginger. Study has shown that excess consumption of ginger ale can cause arrhythmia which is the medical name for abnormal heartbeat. 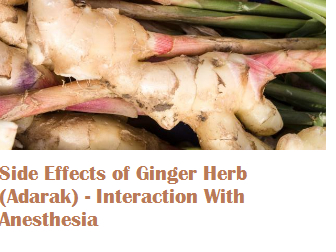 If you are to undergo a surgery make sure to avoid consuming ginger for a week before it, as ginger reacts to anesthesia. This may result in bleeding and slowed healing. Ginger tea when taken in small amounts is an excellent home remedy for many ailments. Over consumption of ginger tea can lead to insomnia. 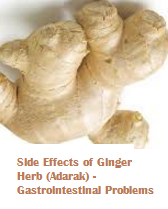 Ginger can increase bile production but when taken in large doses it may lead to contractions in the bile duct. If you have stones in the gallbladder, contractions of the bile duct may raise the chances of a stone being lodged in the bile duct and block the flow of bile.